Today in gay self loathing……. I know I’m not the only person who was stunned by what gay fashion designers Domenico Dolce and Stefano Gabbana, the powerhouse duo responsible for Dolce & Gabbana, said during an interview with Panorama magazine. Many people beside myself are outraged by these statements, within the gay community, and outside as well. Sir Elton John, the singing superstar and gay elder statesman, has called for a boycott of Dolce & Gabbana products, via Instagram. Bravo Sir Elton! After the Panorama interview was published, the designing duo released a statement that was reported in The Guardian newspaper. They say they didn’t mean to “judge” others. They expressed their personal opinion, and while the public might be offended, they say it’s their personal opinion. “Don’t be offended” they say, “we aren’t judging you.” And the sky is purple? Respect comes from accepting different views? I think not. People are entitled to have different opinions, and I support free thinking, free speech and freedom of expression. Concomitantly, respect is earned, and it’s a two way street. 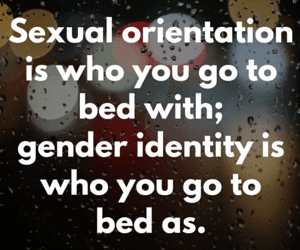 I do not, and will not, extend respect to any individual or organization that holds an opinion that unjustly criticizes or diminishes gay, lesbian, bisexual, or transgender, people, LGBT relationships, or family units. While these errant opinions are usually caused by ignorance or stupidity, no one gets a free pass. Especially when they’re two gay men who should know better. To boycott or not boycott --- that is the question --- and I know one or two things about a boycott. 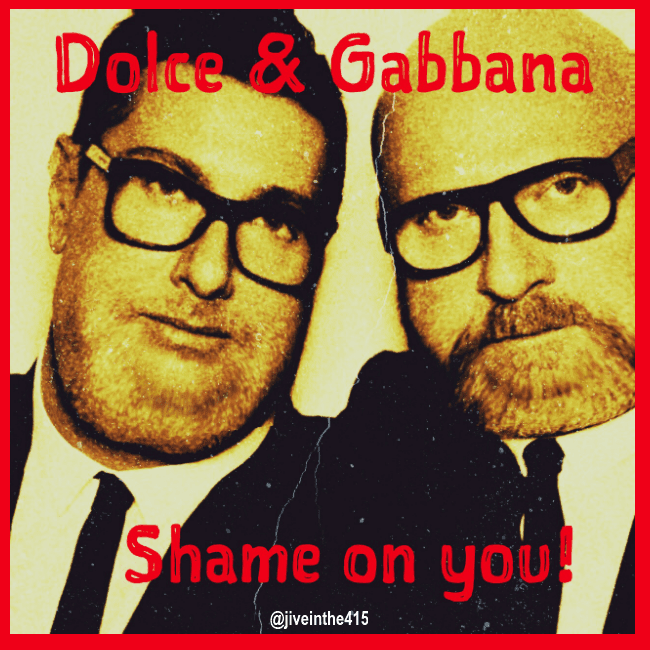 While there are calls to boycott Dolce & Gabbana, what’s the goal or desired outcome? No one has articulated a goal yet, and until they do, any boycott will be ineffective. In the meantime, it will be interesting to see how these assholes get out of this mess. I hereby declare that the Dolce & Gabbana accessories in my own closet are officially out of season and now retired. 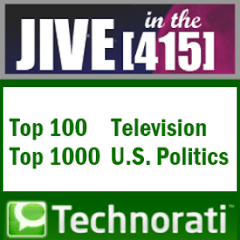 Jive in the  straight talk in a queer world.